2013 here we go...: Ike's 1st Piano Recital and Sabrina's 6th Birthday! 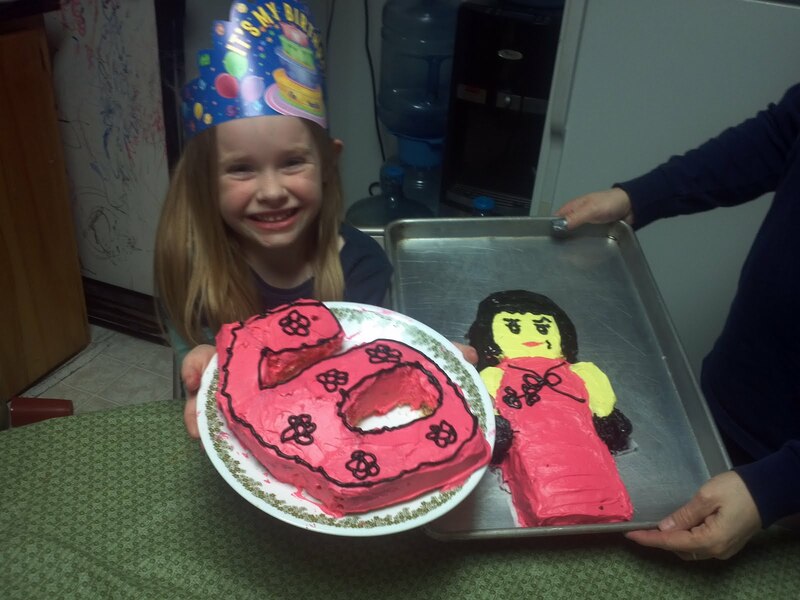 Ike's 1st Piano Recital and Sabrina's 6th Birthday! Isaac picked up playing the piano again in December. He really likes to play his own songs but is getting much better at reading the music. Grandma Huff started him on "Carol of the Bells" at Thanksgiving and by Christmas he had his own rendition. 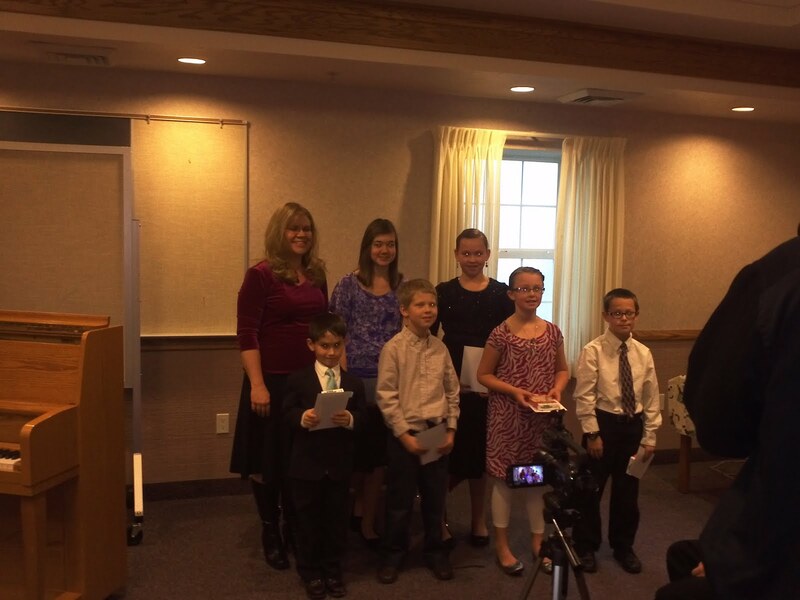 His first piano recital went very well and we were so proud of him. Sabrina is the big 6!! 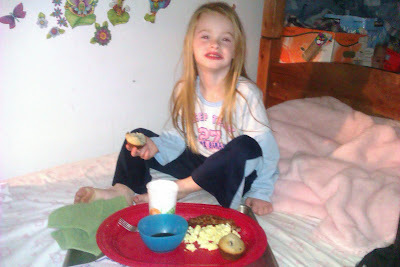 We celebrated with Isaac serving her breakfast in bed and we made her a Nya cake. For those who don't know who Nya is, she is one of the stars of the Ninjago Lego movies. 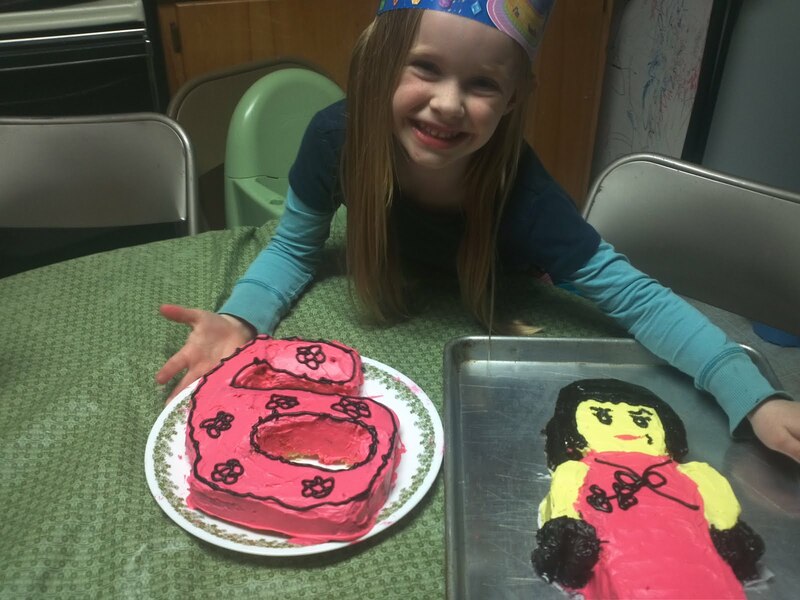 With the left over cake we threw together a pink #6. She got a few gifts, and we called it a day. On the weekend we celebrated with Grandma and Grandpa Huff and the Wilson, and Hayward families. We all went ice skating and had a blast and then went to dinner and ended with cupcakes. 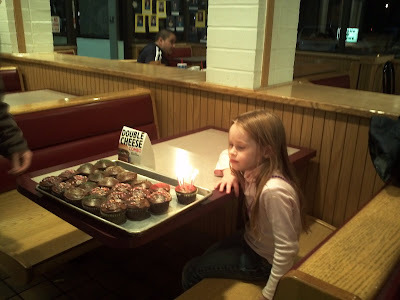 It is amazing how fast Sabrina is growing up, and we love her to pieces! Holy blogging Batman!!! You are a rock star mommy! I look up to you so much and can't believe how big those kids of yours are getting...p.s. those cakes rock! Aren't we glad that mom taught us so well!!! LOL Love you tons! Who teaches him piano here? I really would like to do that with Cole. Love all your pictures! I raise four beautiful children. I have raised a cow, and I love to garden.